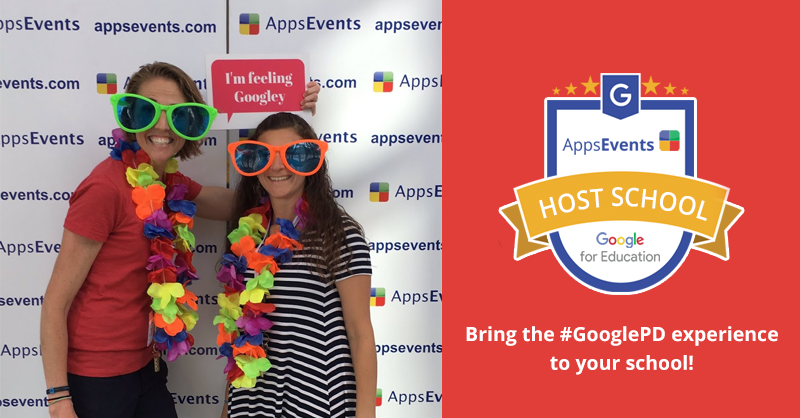 Home > AppsEvents news > ACS Egham International School to Host 1st Google Cloud Camp in London! 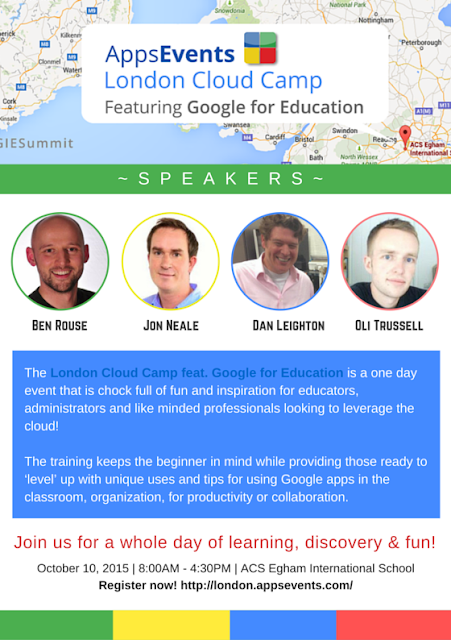 ACS Egham International School to Host 1st Google Cloud Camp in London! 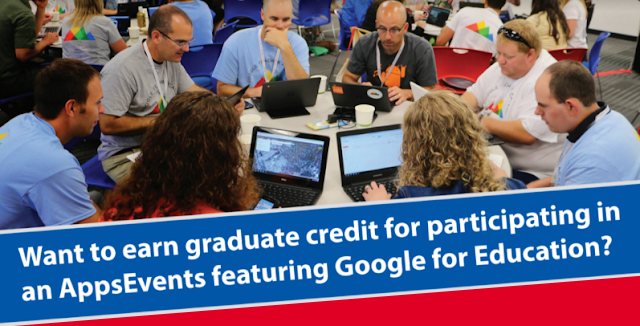 ACS International Schools in cooperation with AppsEvents is proud to be hosting a one-day Cloud Camp featuring Google for Education on October 10, 2015 at our Egham campus. It will be a truly world class PD event. 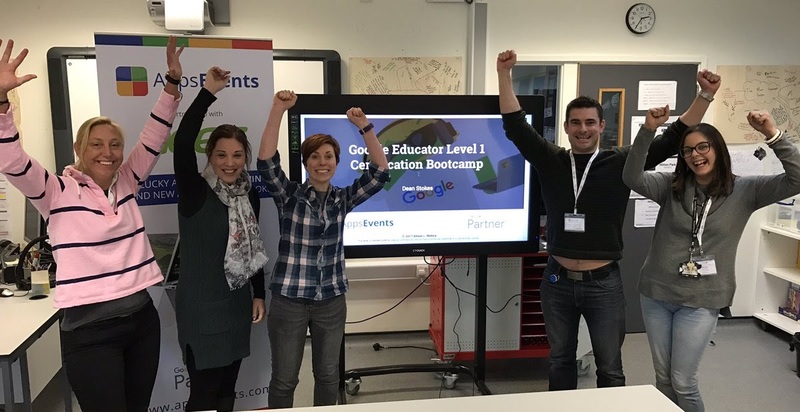 Google Apps for Education is a powerful suite of tools that can enhance and support 21st century learning and the London Google Cloud Camp is a fantastic learning event to support classroom teachers, school leaders and school IT staff.